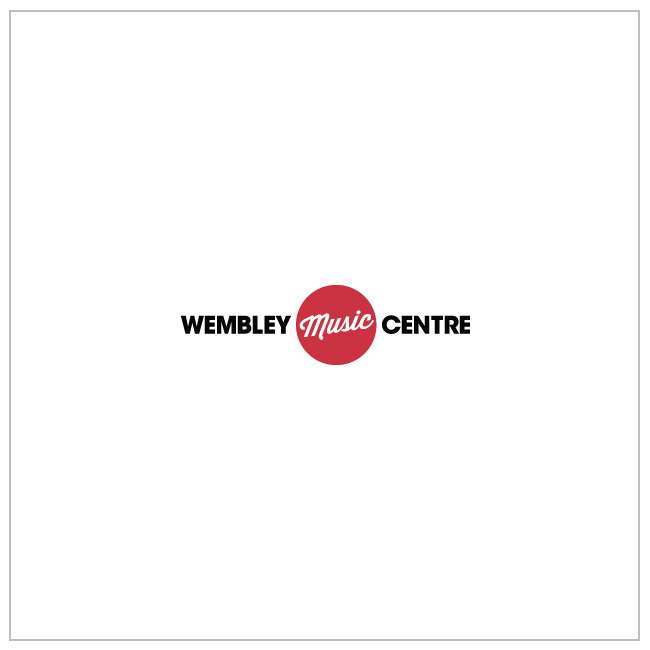 Treat someone special to a gift from Wembley Music Centre by choosing a Gift voucher. Free shipping on all vouchers! Please Note: Vouchers are only redeemable in store. They can not be used for online purchases.